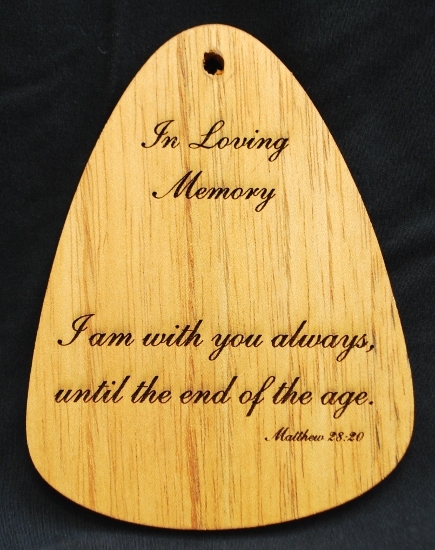 The In Loving Memory Wind Chimes serve as a special memorial tribute to a loved one. 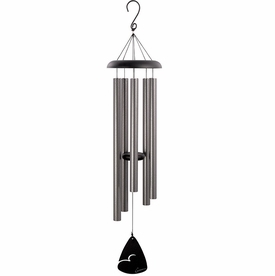 Enjoy the music of the breezes with the hand tuned chimes, which offer exceptional sound. 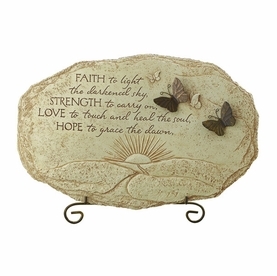 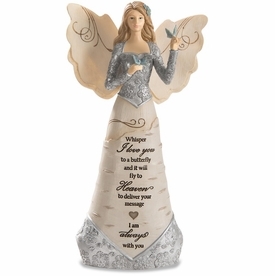 Can be placed in a memorial garden, a patio, or special area of remembrance. 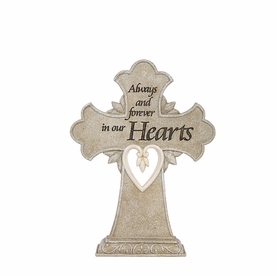 until the end of the age"
Beautifully gift boxed for ideal presentation.